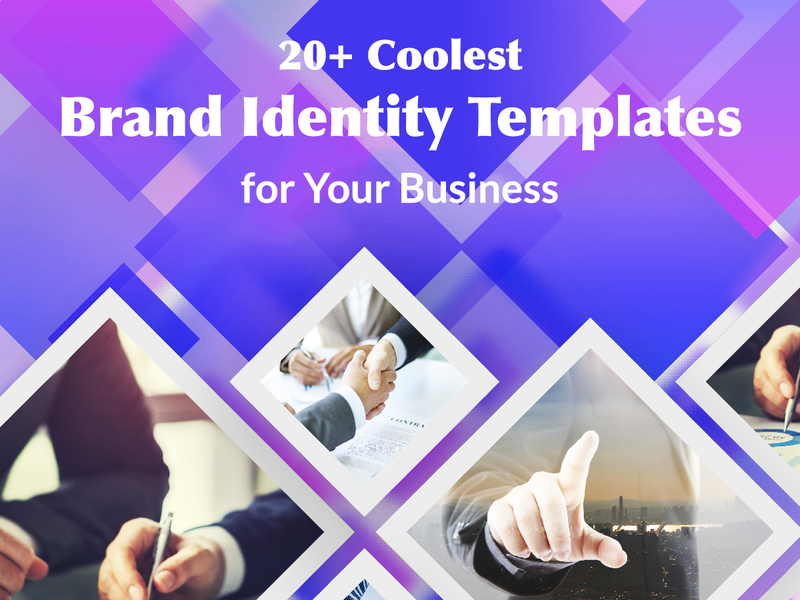 Here we are with a cool collection of brand identity templates consisting of a number of sets with multiple items for building your corporate image. A regular pack includes an envelope, business cards, a letterhead, a presentation folder, a CD cover, a notepad, an invoice, a shopping bag, a pen or a paper coffee cup. Depending on the set, the items list differs. 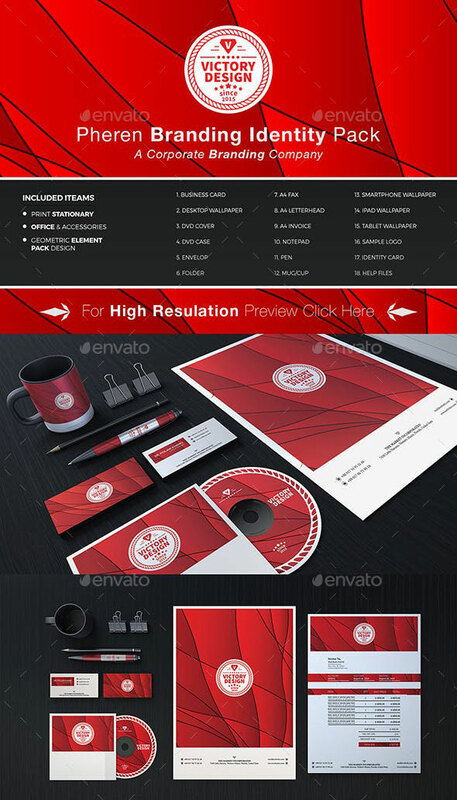 Please browse the collection to find your perfect branding identity set. 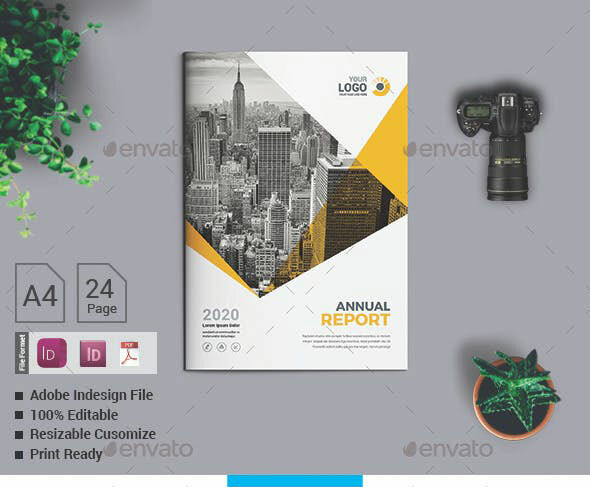 This is an annual report template which can be used for any business project. The template comes as 24 page document format in A4 size. It is absolutely print ready and easy to customize, comes in CMYK color mode, 11.69×8.27 in with bleed. 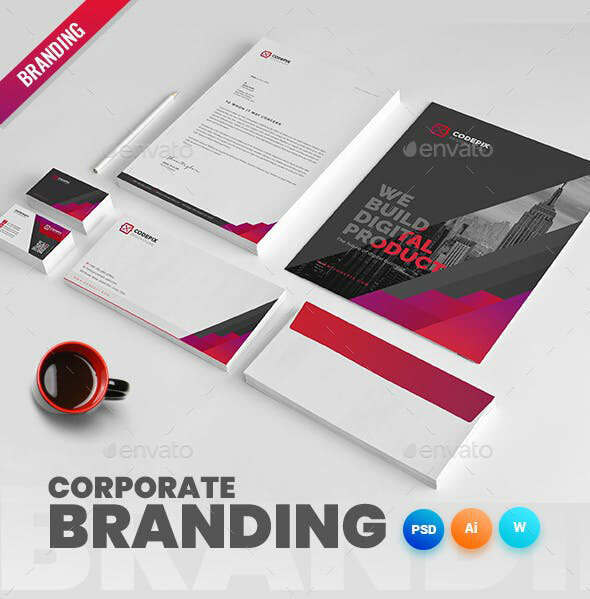 A corporate branding identity set which is fully editable and easy to customize. It includes an ID card, a CD cover, a notepad, a shopping bag, an envelope, a presentation folder, a business card and a letterhead. AI and EPS formats available, 300 DPI resolution, CMYK color mode. 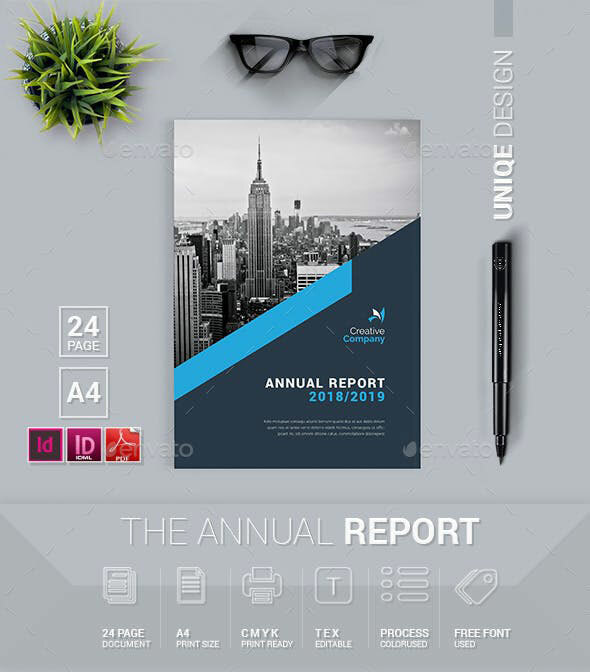 One more great annual report template consisting of 24 pages and available in print-ready A4 size. 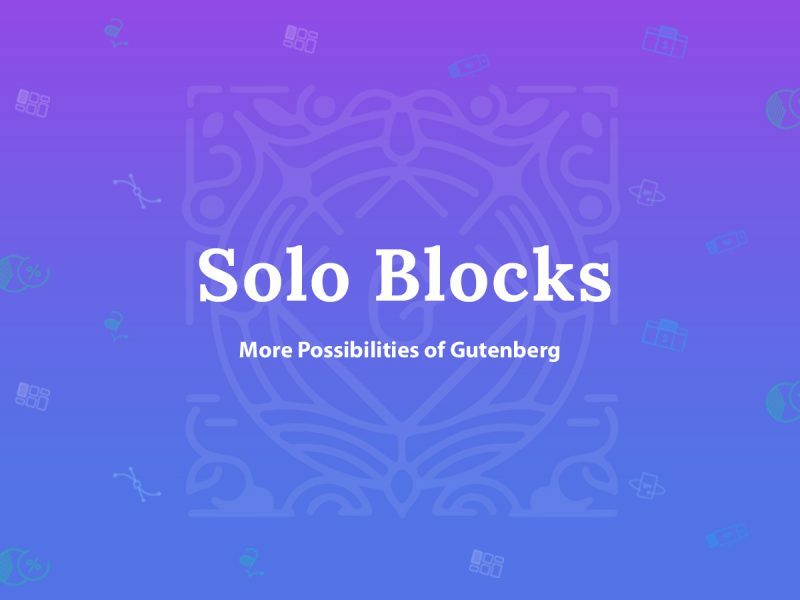 All text is editable, CMYK color mode, 11.69×8.27 in with bleed. 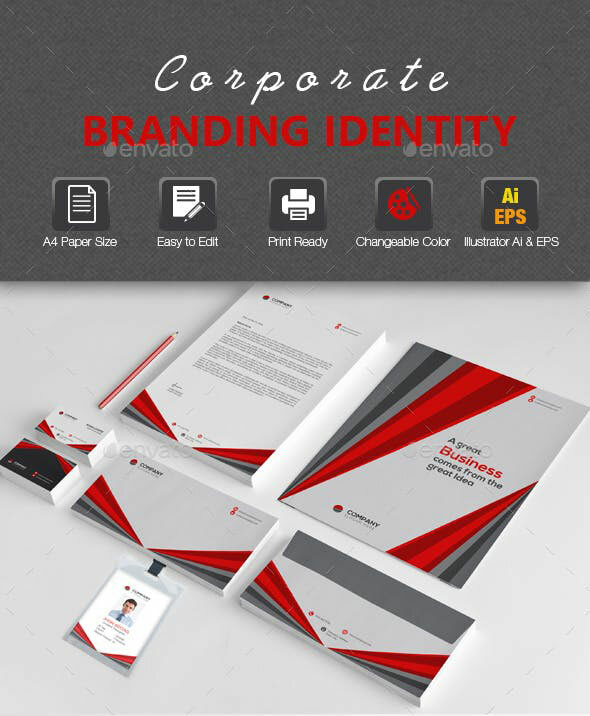 A brand identity pack including a letterhead, a business card, an invoice, envelope and a presentation folder in Ai, EPS and PSD formats. All items come with well-organized layers, 300 DPI resolution, CMYK color mode. 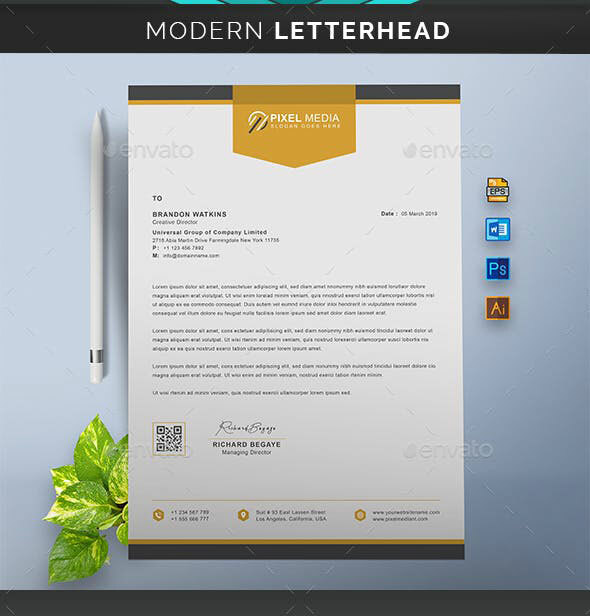 A letterhead template is A4 paper size with bleed and available in AI, EPS and PSD formats. It has 8.27×11.69 print dimensions, 300 DPI resolution, CMYK color mode. 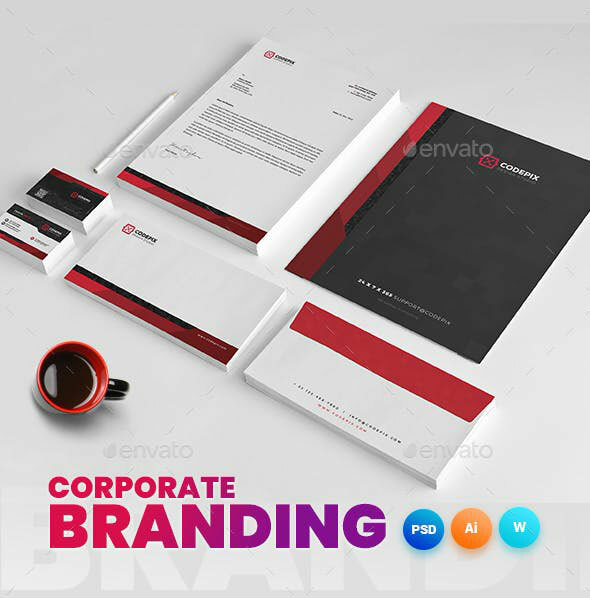 A standard branding identity set including a shopping bag, a notepad, an envelope, a business card, and more items. The template comes in Ai and EPS file format, with 300 DPI resolution, CMYK color mode. It is fully customizable and print ready. 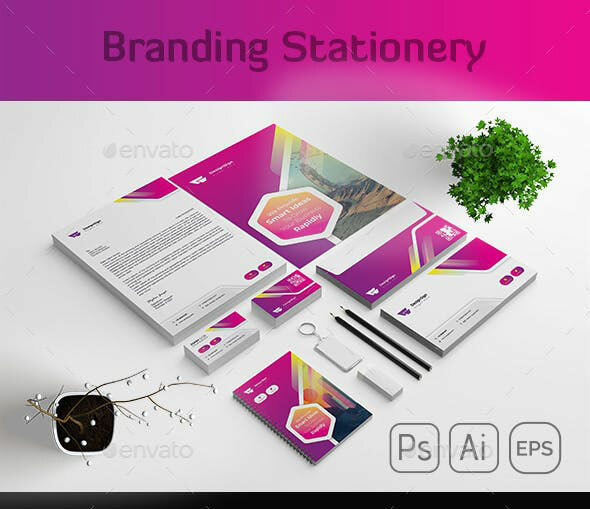 A creative stationery set including an invoice, letterhead and folder both In A4 and US letter formats, an envelope in DL and C4 formats, postcards, gift voucher, compliment card and business cards. 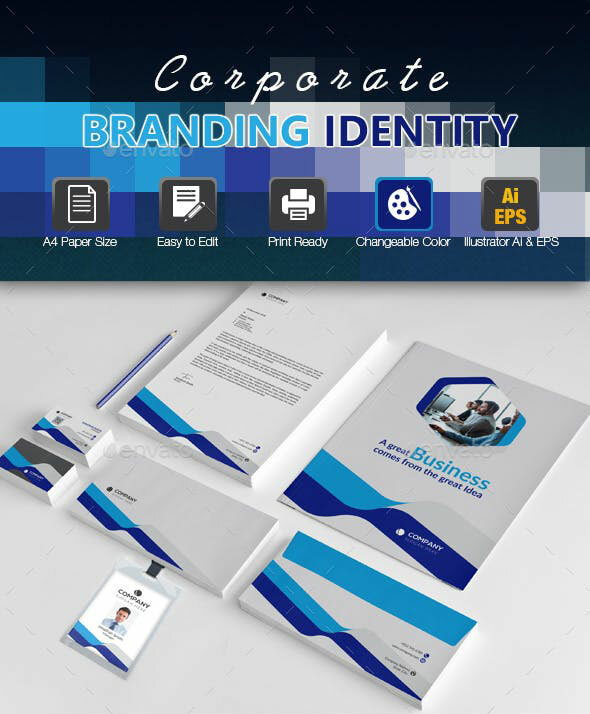 Another branding identity set including all required items like an envelope, a CD cover, a letterhead, ID card, and more. 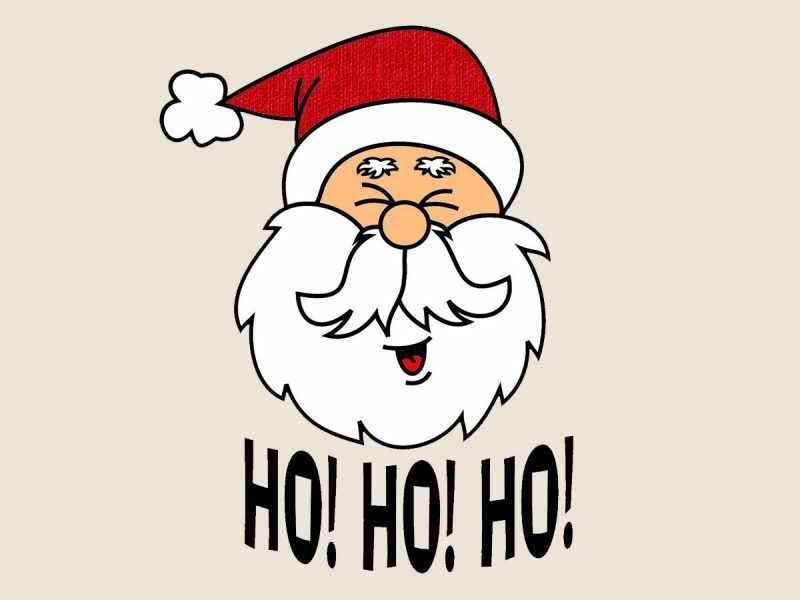 Print ready format, 300 DPI resolution, CMYK color mode. 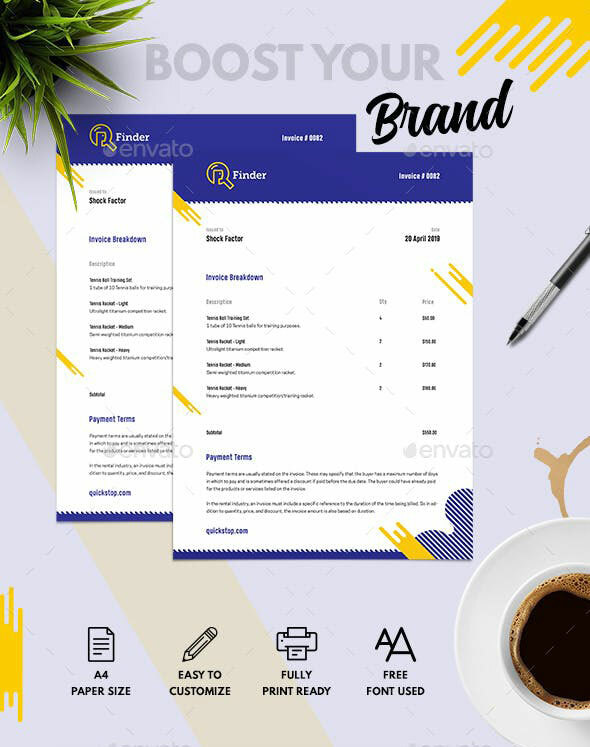 This identity set includes a business card template in PSD format, a letterhead in A4 size and in PSD, doc, and AI formats, an invoice in A4 size, PSD, AI and doc formats, an envelope, a folder and a roll-up banner in PSD formats. 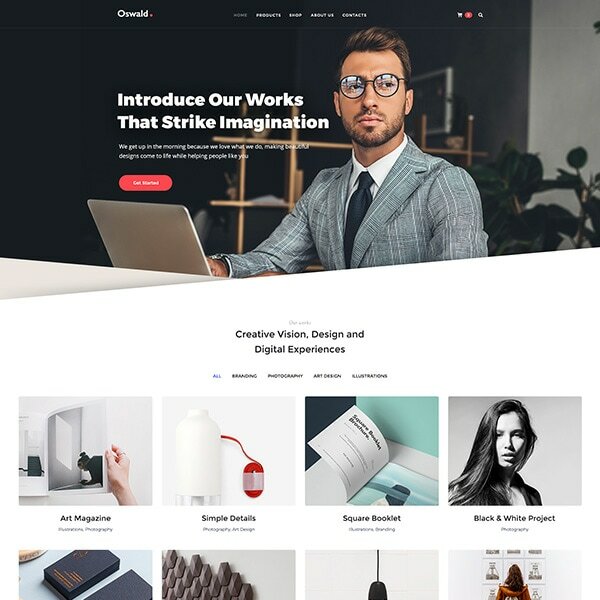 This print-ready corporate identity template also includes all required items like letterheads A4 in PSD and doc formats, invoices A4 in PSD and doc formats, envelopes, folder covers, flyers, postcard, and more items in PSD format. 300 DPI resolution, CMYK color mode. 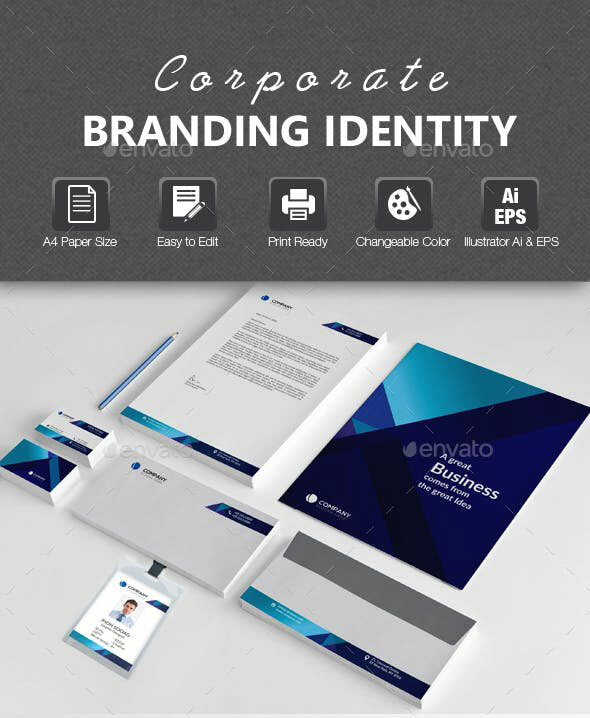 Quality corporate identity pack templates including a shopping bag, a CD cover, business cards, and more items. The set is totally print ready, fully customizable, comes in 300 DPI resolution and CMYK color mode. 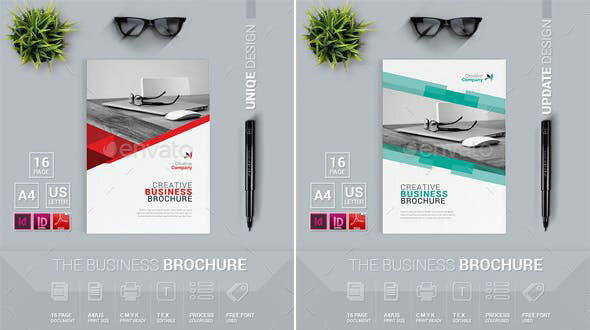 A brochure template which comes in two different color schemes and suits for every business or other project. This is a 16 page document which comes both in A4 and US letter sizes, print ready format, CMYK color mode, with editable text. 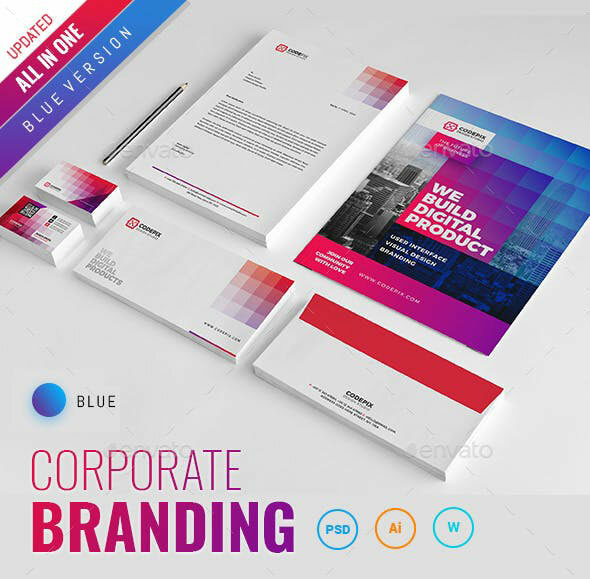 A corporate branding identity set containing business cards, a CD cover, a brochure, a letterhead in A4 size, and more items. Ai and EPS formats are available, print ready format, CMYK color mode. 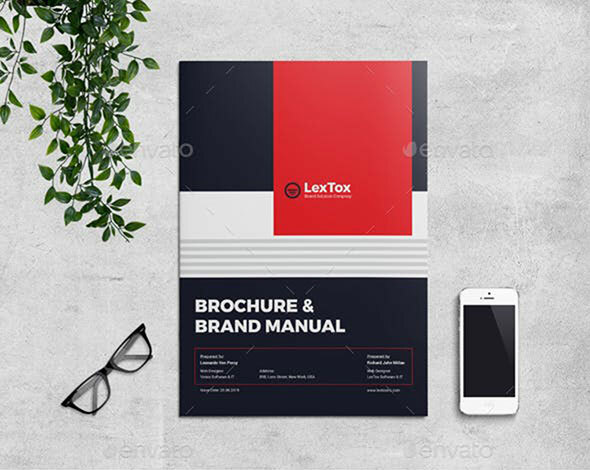 A 32 page document including a brochure and a brand manual template. The template comes in 300 DPI resolution, CMYK color mode, and it is completely editable and customizable. File Includes InDesign INDD & IDML. 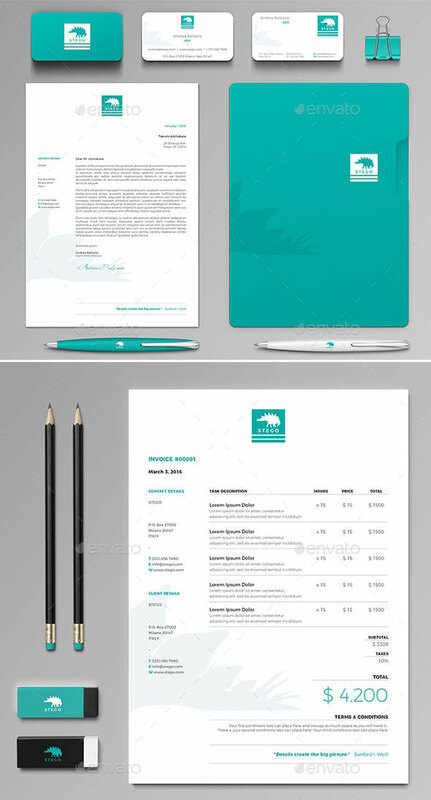 Branding stationery design can be used for any types of business. 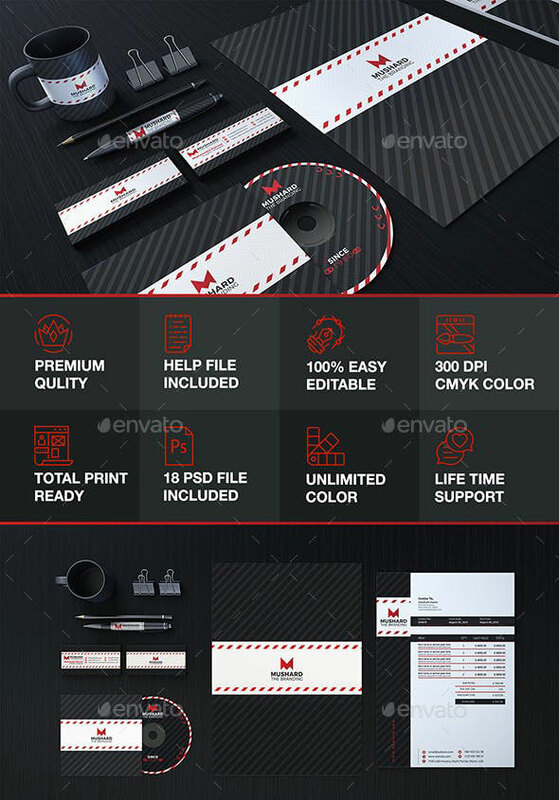 It comes in 300 DPI resolution and resizable vector variants, and includes a fax paper, an invoice, a letterhead, a business card, a certificate, a compliment card, and many more items. A recipe template with invoice breakdown, A4 paper size with bleed line, easy to customize and edit. The template is completely print ready, PSD format, 300 DPI resolution, CMYK color mode. 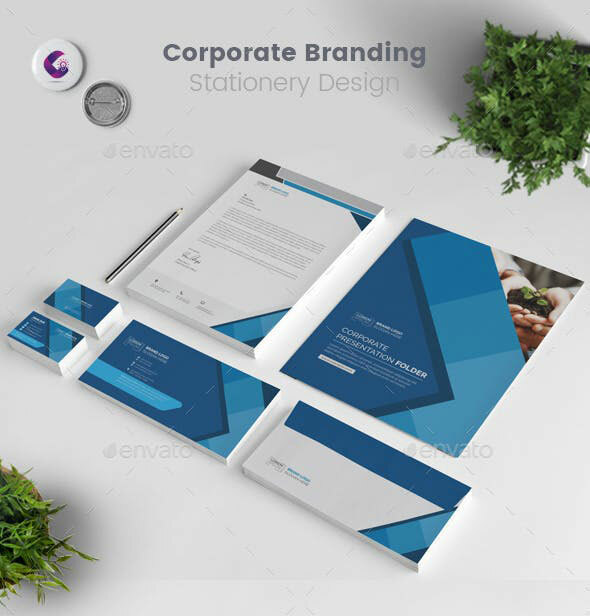 This corporate identity set includes a letterhead A4 size in PSD, AI and doc formats, a business card PSD, invoice A4 in PSD, Ai and doc formats, an envelope and a folder in PSD formats. Print ready, 300 DPI, CMYK color mode. 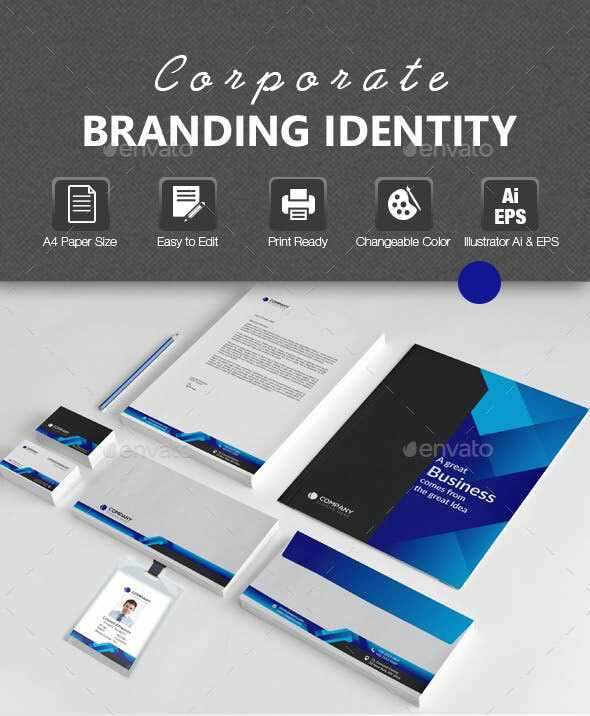 A branding identity pack including a notepad, a coffee paper cup, an envelope, a CD cover, a letterhead, business card front and back sides, a folder, and more items. PSD file format, 300 DPI, CMYK color mode. 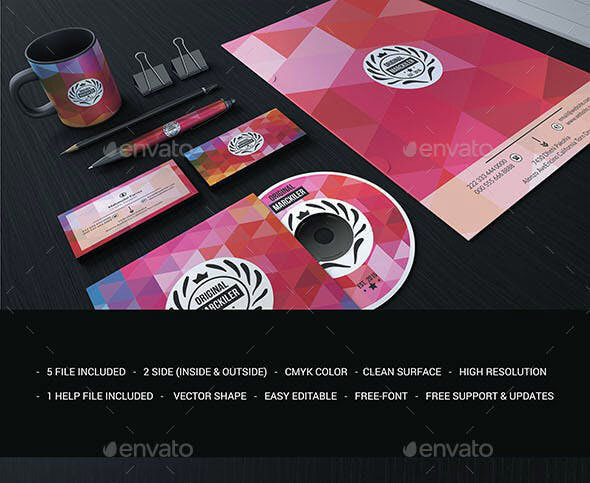 A beautiful colored branding identity set including a paper coffee cup, a folder, a CD cover, a business card, an envelope, and more items in PSD format. All is absolutely print ready, 300DPI, CMYK color mode. 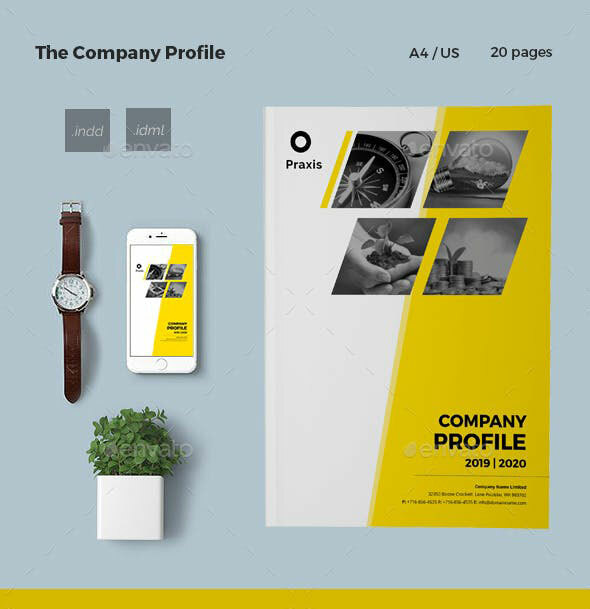 A company profile template which is fully editable and print ready, comes in A4 and US letter sizes, InDesign INDD and PDF files. The document includes 20 pages, comes in 300 DPI resolution and CMYK color mode. 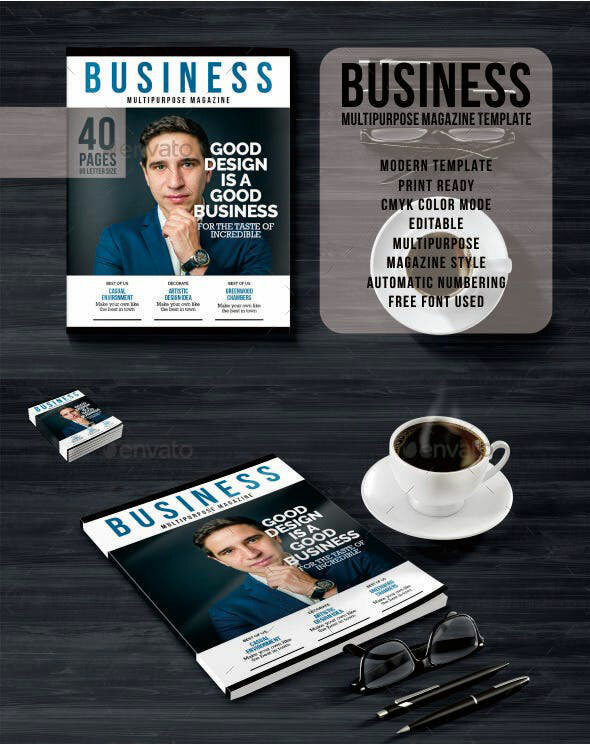 This is a clean and professionally-made Indesign business magazine template applicable for any industry. The document consists of 40 pages and they are fully editable and customizable, 300 DPI optimized. 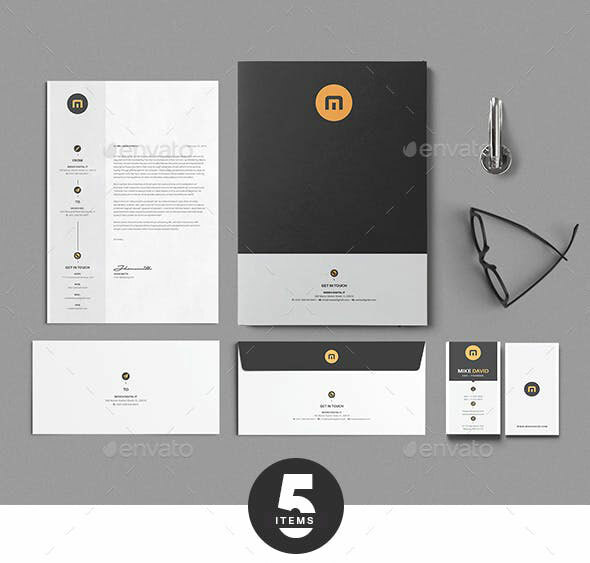 A corporate branding stationery design consisting of business cards, a letterhead in A4 size, an invoice, a presentation folder, an envelope, and some more items. EPS and AI formats are available, 300 DPI, CMYK color mode. 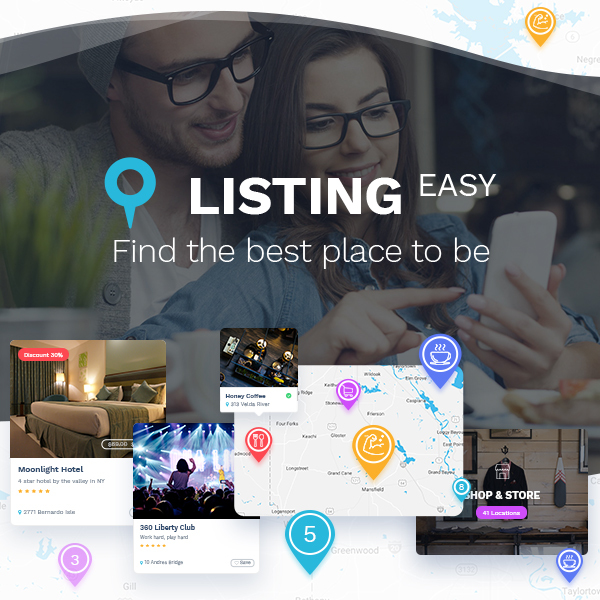 Hope you like the collection and you’ll find what you were looking for.